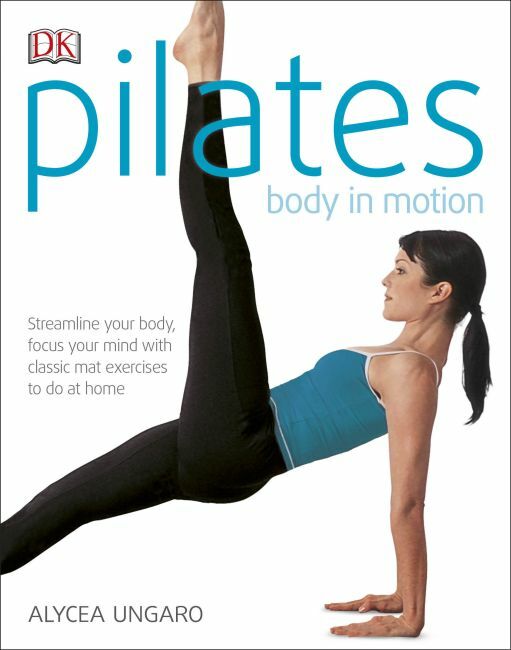 Streamline your body and focus your mind with Pilates: Body in Motion, the at-home instructor you've always wished for, updated with a fresh, new look. Stretch yourself at your own pace with tailored programmes for beginner, intermediate and advanced level. More than 50 exercises are demonstrated with clear photographs and annotated with expert advice showing you exactly what to do and what not to do. Written by a pioneer of the Pilates method, Alycea Ungaro brought the first mat Pilates classes to New York nearly 20 years ago. This popular guide will help improve posture, muscle tone, balance and joint mobility, as well as relieve stress and tension. If you want mat-based Pilates exercises that are flexible enough to fit your lifestyle, Pilates: Body in Motion is for you.